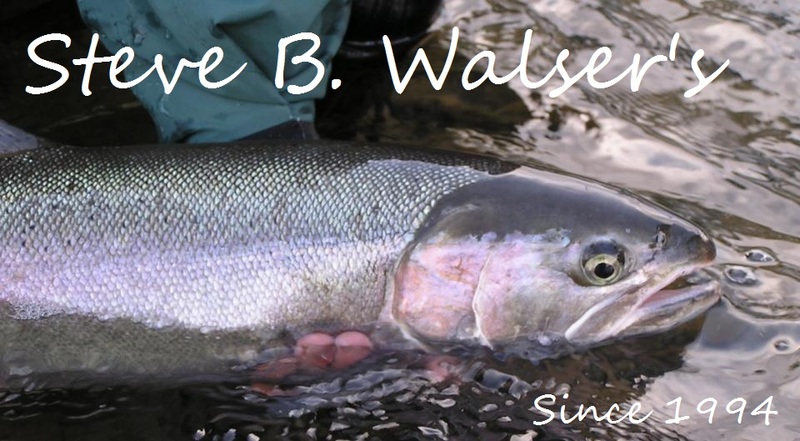 We are proud to introduce you to the premier fly fishing guide service in Southern Oregon. Steve Walser’s Southern Oregon Adventures staff of guides have been arranging guided instructional outings on the waters of Oregon and California for the past 18 years. 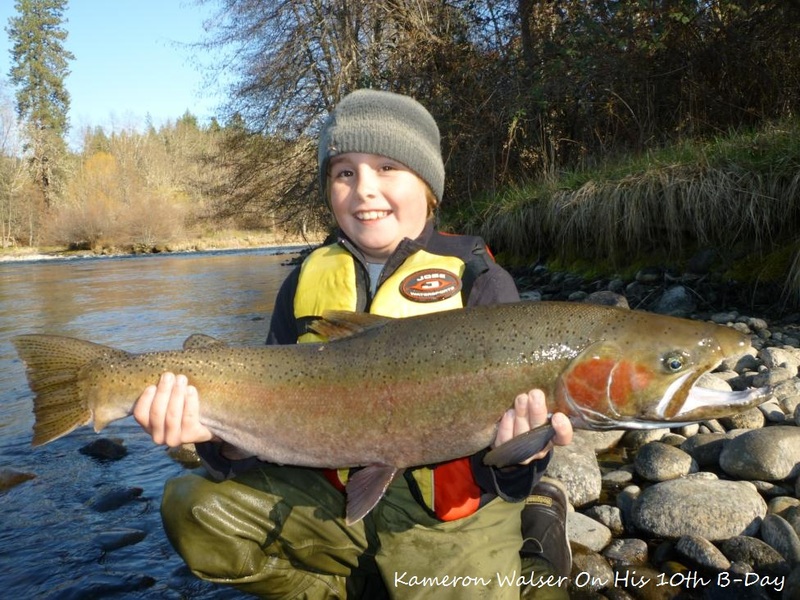 The amazing waters of the Upper and Middle Rogue, Umpqua, Applegate, Chetco, and Smith rivers are at our doorstep and provide some of the best trophy Steelhead, Salmon, Trout and Smallmouth fishing in the Pacific Northwest. Our guided fly fishing adventures focus a very strong emphasis on instruction, teaching tight line and indicator nymph, dry fly, swing, spey and switch rod fishing techniques custom tailored to your skill level. Instructing these methods, we pride ourselves in our ability to consistently produce “fishing experiences of a lifetime” for our clientele. Whether it’s your first day on the river, or you are a more advanced angler looking to polish your skills, our expert staff of guides will provide you with a very memorable outing. We also offer instruction for those who prefer to fish conventional gear and have years of experience guiding and teaching those techniques as well. While fishing our waters is the main focus, our staff of guides has a combined 35 years of experience spending time on the water with our clients and their families. Providing excellent gourmet lunches, sharing our knowledge of the water and the scenic beauty of the area, arranging hiking, photographic, and scenic floats, and sharing our love for the music and cultural arts of the area with our new friends, is a part of every Southern Oregon Adventure. We have also been trusted by our clients to arrange many unforgettable adventures all over the U.S. Including guided trips to Washington, Idaho, Utah, Colorado, Wyoming, Montana, New Mexico and Arizona, as well as many world travel destinations to Mexico, Chili, Argentina, and Canada. *Note: SOA requires a 50% deposit on any trip booked. SOA Does Not Issue Cash Refunds On Any Deposit. In the event of cancellation By SOA, the full amount of your deposit will be issued in a gift certificate. This may be used at any time in the future to deposit another outing. You must cancel any booked trip before one full month of the original date booked, or SOA will retain your deposit, with no type of refund issued. If canceled before that time, you will be issued a gift certificate for the full price of your deposit. Any trip canceled with less than one week notice will be charged the full price of the outing, including any lodging balances owed.